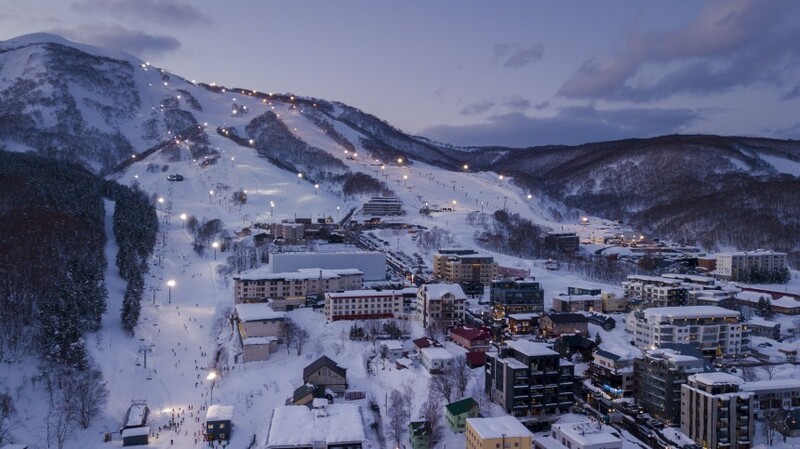 In the early noughties, talk about a small Japanese town deep in the mountains of Abuta-gun, Hokkaido, started to circulate amongst the international ski set. Niseko was known for its legendary “powder snow”: big, fat, dry snowflakes that fall continuously on the pine forests, pistes and gullies of the modest ski resorts in the area. It makes skiing irresistible and soon everyone wanted a go. But there is much more to the magic of Niseko. With snowfall measured in meters (annual average of 15m), views of the majestic volcano Mount Yotei and mystical forests, it is Asia’s mountain kingdom, complete with roaring log fires, steaming bowls of ramen and dark wood cabins dotted on mountainsides. It has every reason to be a top destination in the winter. There are slopes for skiers of all levels, and numerous onsen — fed by the afore-mentioned Mount Yotei — to give relief to aching limbs. But, as has happened so many times before, there’s the risk that its appeal and widespread popularity will lead to its downfall. Development has centered around a resort called Hirafu, but it is evident that the economic success is spreading to a certain degree. 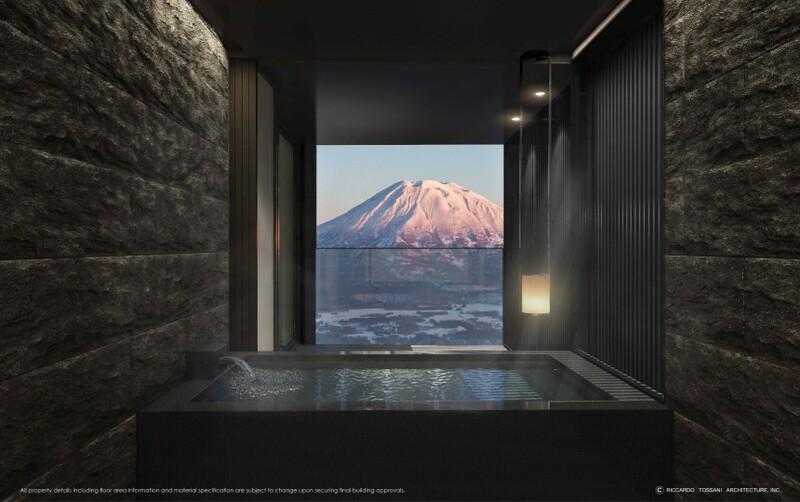 Niseko offers a wide choice of hotels, villas and private homes for rent. Apres ski is also booming, with onsen, bars and restaurants to satisfy every taste and budget. In addition, more high-end shops are also opening. Regular visitors will tell you that every year there is more construction, more people, more traffic. 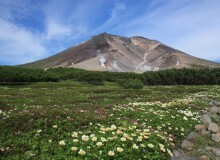 There are those who no longer travel to Niseko due to the cost. Tokyo residents, too, are forced to consider whether it’s actually any better than other resorts. Designed by Riccardo Tossani Architecture. To date, the tourism industry has had a number of positive effects: “Increased tax revenue for the government; more employment opportunities for locals living here; more business opportunities; improvements in infrastructure such as new ski lifts; more English-speaking services for foreign visitors; more restaurants and bars,” Nicholls lists. Yet these positive effects, too, betray themselves — they are centered on the tourists themselves, not the locals. The rapid increase of traffic has meant that larger resorts and hotels are being built, as well as exclusive compounds and winter homes. These are having a visible effect on the landscape and taking away from the natural wonder that makes Niseko as special as it is. Furthermore, most of the employment opportunities are short-term contracts, which are unlikely to entice a local demographic. Ruffatto, too, has his own concerns: “The biggest thing I’ve noticed are commercial rent rates going up at a ridiculous rate, for a resort that at the moment can only give businesses a solid three months of good sales. This is starting to push local businesses out and, if not changed in the future, I think the resort restaurants and retail spaces will all be run by chain stores out of Tokyo. 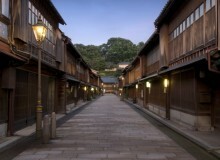 It also has pushed prices up for tourists coming to the resort in winter, especially in the restaurant industry, as businesses have to generate all their income in three months to pay their rent for 12 months.” This has meant that you’re likely to pay around ¥5,000 for a meal that in Tokyo or elsewhere, would be less than half that price. It is, after all, a resort town. Already, that initial, younger Australian crowd has moved onto other, more affordable ski resorts around Japan, like Nozawa and Hakuba. 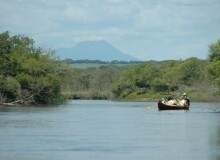 Accommodation, food and beverage options are all cheaper. Furthermore these areas, which lack the extended international community in the winter, also carry a more ‘authentic’ cultural air to them. There would also be less pressure on most of these businesses to charge as much if the area became a destination in the summer, as well. It certainly has the potential for it. “Personally I’d like to see Niseko become Asia’s Mecca for mountain biking and replicate the success other resorts in the world (such as Whistler) have experienced in increased summer visitor numbers,” Nicholls tells us. 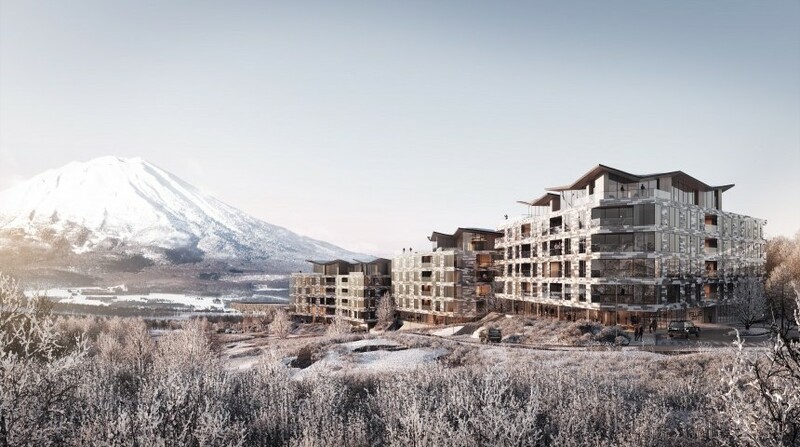 Niseko is a young town, still growing rapidly and with potential to grow in so many ways. Some hope it will become the Aspen of Asia; others, that it retains its local charm and protects the people who have been there all along. Honestly, it is a pretty pricey trip. Yet it is one of a kind, a special place that enchants skiers and non-skiers alike, incomparable at this time in Japan. So take your credit cards and go for the handmade buckwheat noodles, the steaming onsen and those big, fat, dry snowflakes that muffle the sounds and even the memories of the outside world. Now that is a real getaway.